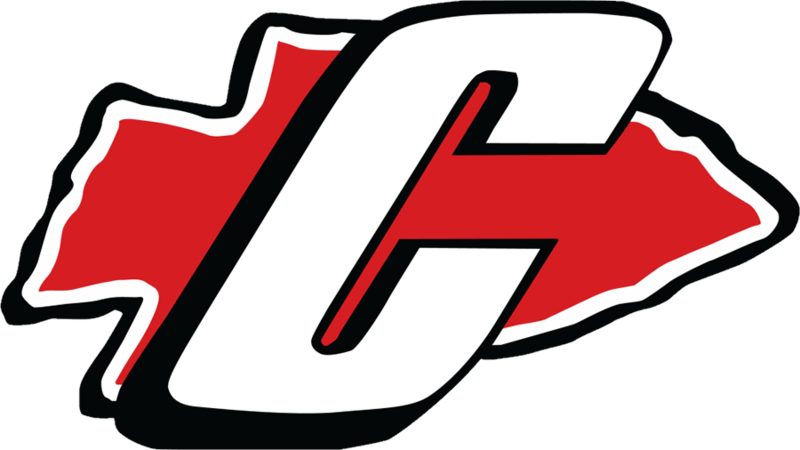 Canton High School was founded in 1972 and is a member of the Michigan High School Athletic Association. 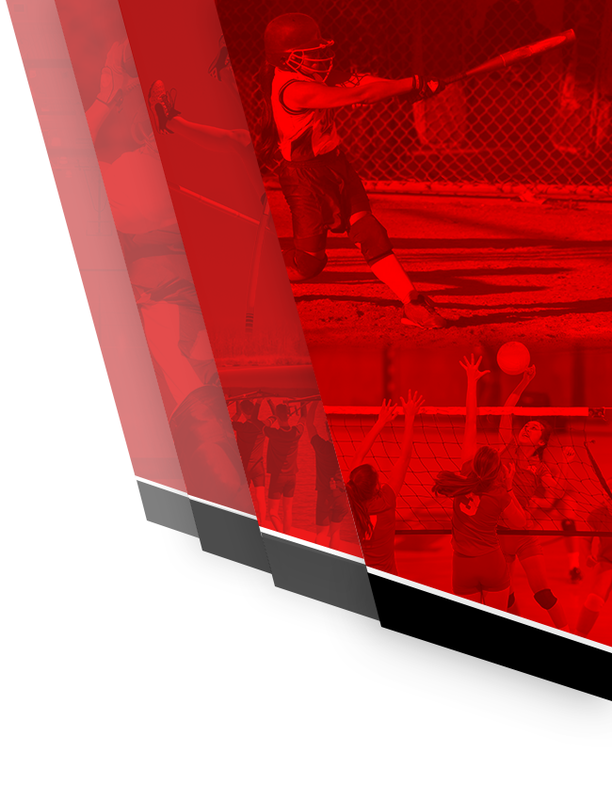 2018 marked the first time that athletes, teams, and community members are eligible for induction into the school’s first inaugural athletic hall of fame. We will continue celebrating 45 years of rich athletic history with this prestigious honor. The Hall of Fame was organized as a means of recognizing, preserving and promoting the heritage of interscholastic sports at Canton High School. Feel free to make your nominations below. The purpose of the Canton High School Athletic Hall of Fame is to recognize and honor those Canton High School athletes, coaches, administrators and supporters who excelled in their respective sports or coaching/support roles and who helped to bring honor, recognition, distinction and excellence to Canton by their conduct both on and off the field, or court, of competition. 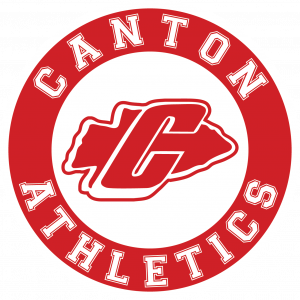 This recognition will help maintain the spirit, pride and sense of community as well as serving as a historical account of the great athletic traditions of Canton High School. Be a graduate of Canton High School. CHS and earned at least one varsity letter. Be five years removed from high school. Have represented CHS in a positive fashion both as an undergraduate and as an alumnus. All must be graduates of CHS. All must have completed their athletic careers at CHS and earned at least one varsity letter. All must have represented CHS in a positive fashion both as undergraduates and as alumni. Employed/volunteered at CHS for a minimum of one (1) year. Have retired or at least five years removed from coaching at CHS. Have conducted themselves in a fashion such as to bring credit to CHS Athletics. Be retired or five years removed from involvement at CHS. In any of the above categories are immediately eligible for induction to the Hall of Fame. In extraordinary cases, by votes of the Hall of Fame Selection Committee, CHS community members and former athletes may be admitted for membership without satisfying the stated requirements. 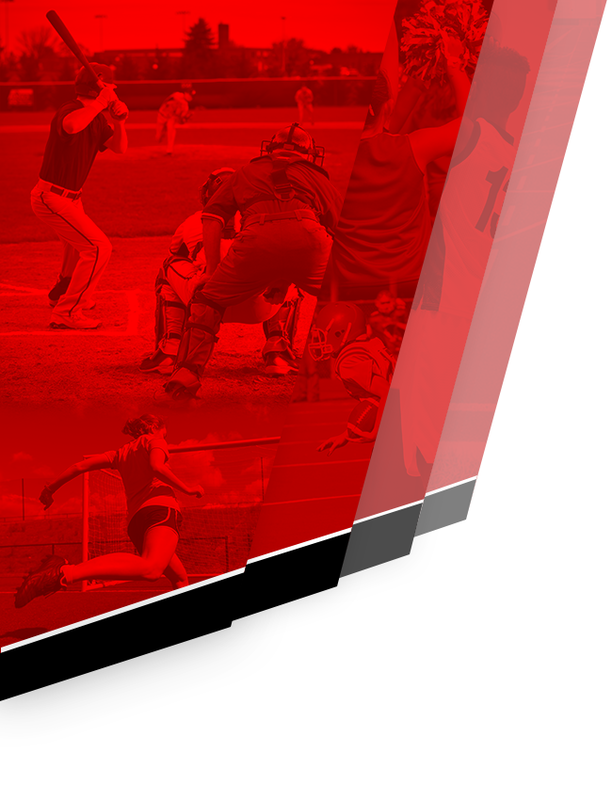 Extraordinary cases should be interpreted to include, but not be limited to, premature termination of an athletic career due to injury or similar situation wherein the athlete’s accomplishments after leaving the school have brought great credit and recognition to the institution or other factors as determined by the committee. A candidate may be nominated for Hall of Fame membership by any member of the community. Formal nomination shall be made using the online nomination form prescribed for such purpose and made available to the public. The nomination form must be received by the Canton athletic department by September 10th of each year. Application packets will be sent to the nominee by the athletic department. All applications are to remain confidential, to be shared among the members of the Board only. Information relating to a nominee’s career statistics, records, achievements, etc. must be supported by accompanying documentation or sources cited so that the information may be verified independently. All application packets from the nominee must be received by the athletic department by November 1st of the nominating year, in order to be considered for induction into that years class. Both the nomination form and the application packet will be available through the athletic department or on the web site. An initial class of up to 20 nominees will be inducted into the 1st hall of fame class of 2018. Up to 5 nominees will be inducted in each year that follows. Once presented as an eligible nominee, a candidate who is not elected shall automatically be reconsidered annually until he/she has been considered for five years. Thereafter, re-nomination may occur at any time. The Chairman will notify any nominator and their nominee in writing if not selected. All Board Members shall be appointed by the CHS Athletic Administrator and or Principal, and shall serve for a two year term initially. At any time there shall be no fewer than 5 members and no more than 12 members. All members may be re-appointed for 2 year terms by the Athletic Administrator and or Principal at the conclusion of their initial term; However, the CHS Athletic Administrator and or Principal may appoint new members at his/her discretion. The Board Members shall meet at a time determined by the Chairman in order to nominate, review, and elect candidates. The quorum for any meeting at which election of candidates shall take place shall be a majority of members. Background information on each nominee should be distributed to Board Members prior to the meeting and members should familiarize themselves with the nominees prior to voting. Each Board Member shall have one vote and all votes shall carry equal weight. In order to gain election, a candidate is required to receive a number of votes equal to 75% of those members present at the meeting. Candidates shall be discussed in alphabetical or chronological order as designated by the Chairman. The outcome of the verbal vote will be shared with the Board Members only. If, in the opinion of the Board Members (as evidenced by failure to obtain the 75% threshold described above), no candidate nominated in a particular year is worthy of election to the Hall, so be it; it is not necessary to induct new members each year. At the same time, there shall be no limit on the number of members who may gain admission in a given year. The induction ceremony shall be at a time and a place designated by the Board. However, it is hoped that such induction ceremony will consist of a banquet or dinner for the inductees and their families and which shall be open to the public. A small fee may be associated with attending this banquet for the public, based on the financial status each year.